If we have a look at the standings of the FIA World Cup for Cross-Country Rallies, we can see that last year's winner of Italian Baja, Jakub Przygonski (X-raid Mini) arrives in Pordenone as leader after the first five rounds, while legendary Nasser Al-Attiyah (Overdrive Toyota Hilux) is not even close to the virtual podium after two missed rounds and two withdrawals. The World Cup season started in Russia with the "Northern Forest" in February, where Al-Attiyah started in his usual manner: Scoring a dominant victory in front of Martin Prokop (Ford F150 Prototype) and Vladimir Vasilyev (X-raid Mini). In March, Dubai Baja saw the victory of Przygonski, catapulting him to the lead of the World Cup standings. Some weeks later, in the "Abu Dhabi Desert Challenge", the Polish ex-biker was in big fight for the victory with Czech Republic's Martin Prokop who put on a great performance and grabbed his first victory in cross-country rallies in front of Przygonski and Vasilyev. In April, the caravan moved to Qatar where Al-Attiyah re-joined the series after missing two rounds but forced to withdraw from his home event after experiencing technical problems on his Toyota. 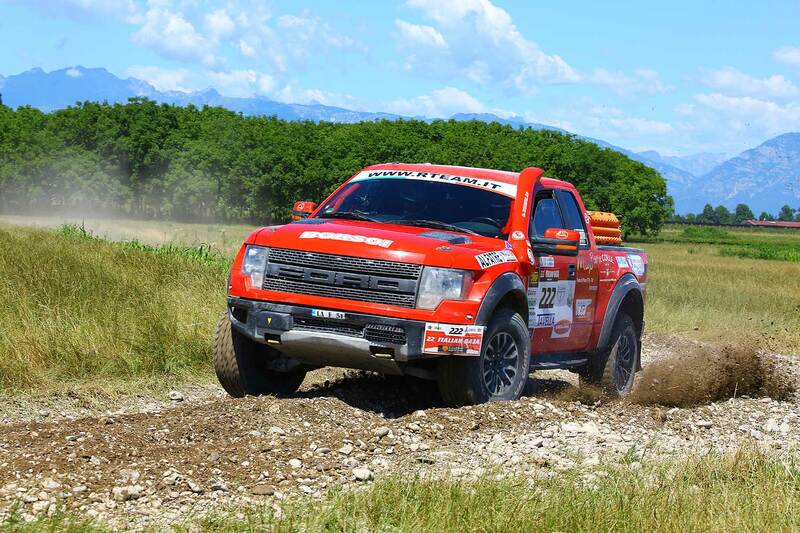 The winner of the race was Przygonski in front of Vasilyev and Saudi Arabia's Yasir Seaidan (Overdrive Toyota Hilux), for whom it was the first podium finish in the overall classification after multiple World Cup victories in T2 class. In Rally Kazakhstan, at the end of May, another Saudi was shining: Yazeed Al-Rajhi scored the victory followed by Przygonski and Vasilyev. Al-Attiyah was left without points due to technical problems again, thus occupying only the 9th place in the standings. After the first five rounds, Przygonski seems to be in top form, giving a constant great performance and missing out on the podium only in the opening race in Russia. 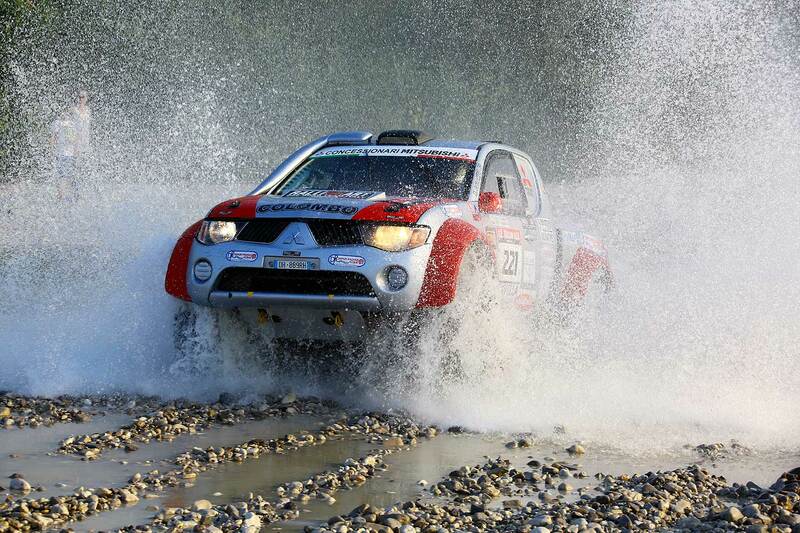 His advantage is more than 40 points already over his closest rivals, Vasilyev and Prokop. Przygonski will obviously have a good chance to repeat last year's victory in the Italian tracks but has to keep an eye on former winner Vasilyev, trying to close on the Pole in the World Cup. For Martin Prokop, currently in third place behind Przygonski and Vasilyev, Italian Baja will be a new experience but the Czech is usually quick to adapt to new challenges. Long story short: we can expect an interesting and fierce fight in Pordenone!